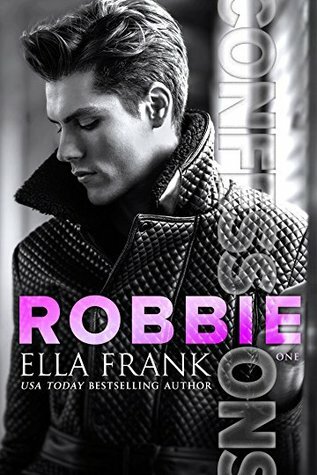 It’s late February, just two months after Savannah Martin and Rafael Collier finally worked things out between them, and Rafe is already sneaking out of bed in the wee hours. 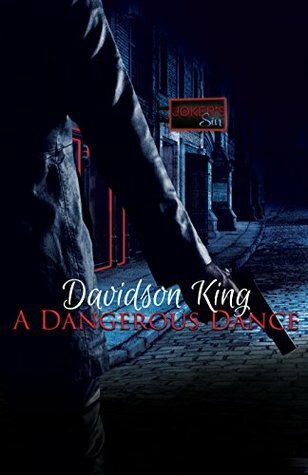 Catching fellow realtor Tim Briggs rinsing blood from his hands in the office sink makes for a welcome distraction, and when Tim disappears just as one of his clients is found dead in a nearby park, Savannah throws herself into the investigation with abandon. But even the murder mystery taking place right under her nose can’t completely distract her from worrying about personal problems. Has Rafe changed his mind about their relationship, or is something else going on? And what are the chances of Savannah coming out of this latest debacle with her life – and her heart – intact? The Savannah Martin Mystery is the only cozy mystery series that I actually wait for each release date and completely read the entire series. 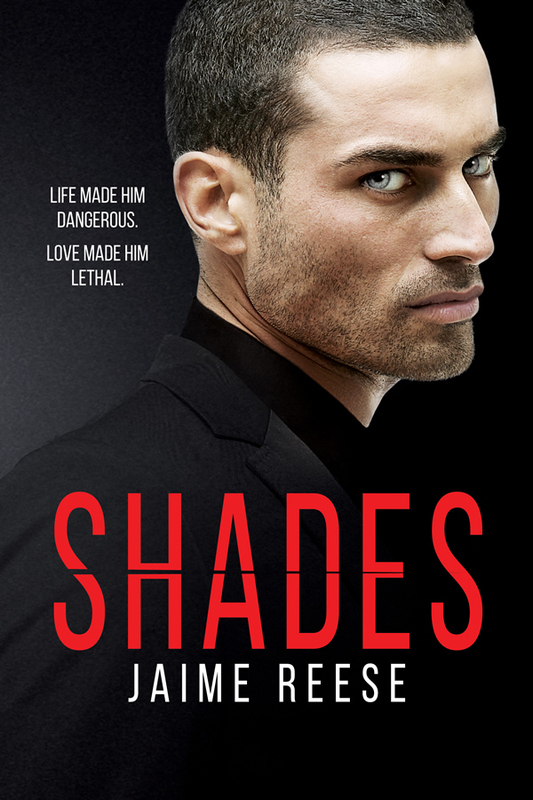 Initially I assume that A Done Deal (Book 5) is the end of the series with the HEA between Savannah and Rafe, but when I heard Jenna is writing the 6th book, I'm thrilled. There are a lot of recaps in Change of Heart that for once I actually appreciate because it had been a long time since I read the last book and I kinda forgotten most of the things that happened in the past. The past 5 books is about Savannah Martin, a new real estate agent on the field and also a true Southern Bella. You know, the kind who appear all proper and ladylike, punctual to the dot, always polite and etc. It always amuse me to see her trying to do the right thing. Rafe Collier, is the colored-boy from her Sweetwater hometown that her mum always warn her against. He is an ex-convict and seems to be still on the wrong side of the law. But later was reveal that he had been working undercover for the TBI. They are of polar opposite, but faith brought them together much to Savannah's family dismay. 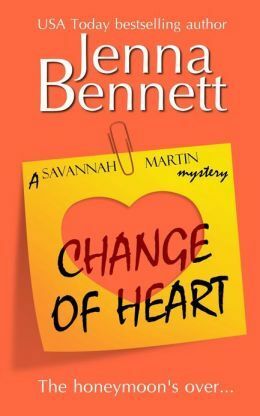 Change of Heart start with Rafe leaving his undercover job behind and move in with Savannah, but the poor man seems to be bored out with putting up his grandma's house for sale to be his only work. Savannah is trying to make everything right for Rafe and hope he is content with the domestic life she offered. 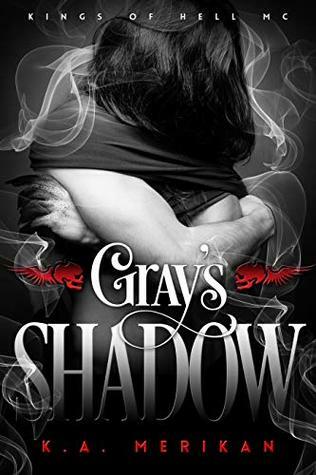 However, when Rafe keeps sneaking out in the early morning and coupled with many occasions where she is unable to locate his whereabouts, Savannah is getting suspicious with Rafe's side activities. Either he is with another woman or he is back into the undercover job or he is doing something illegal. She actually hope that he hooked up with some random chick rather than endanger himself though. Of course, the story will not be a cozy mystery without our dear Savannah stumble into another mystery death. This time Tim's client, Brian was found dead in a park, with Tim being the major suspect since Savannah saw him washing his hand off blood in the morning at the office and then Tim goes MIA. We got a lot Detective Tamada's scene, but she is yet to officially hooked up with Savannah's brother, Dix. While trying locate Tim and questioning Brian's wife, Savannah was busy finding out what is Rafe been doing. Reading this book gives me a feeling of reconnecting with old friends. It reminds me how much I miss Savannah and Rafe. Love to read them both all lovey dovey without the previous drama of distrust, betrayal and Todd as third wheel.